HOA is $303.00 per month. 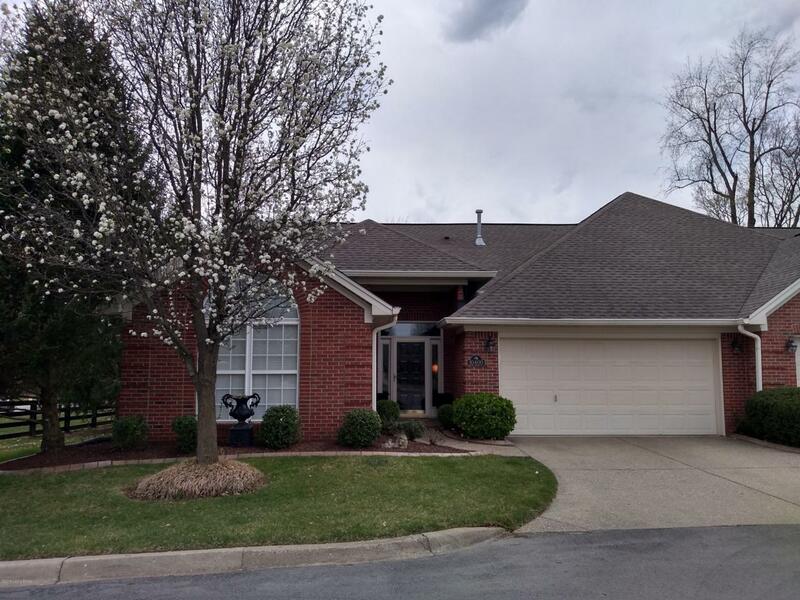 - This home has been beautifully maintained and boasts many nice features. 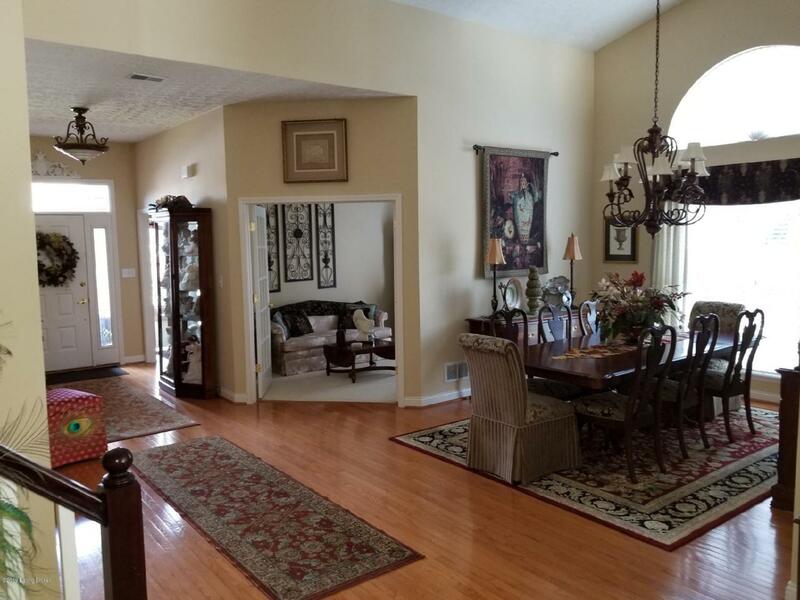 Hardwood floors, sunroom, large stone custom patio, 2-sided gas fireplace from great room to sunroom, beautiful lighting throughout, lighted cabinets with glass features, and custom back splash. 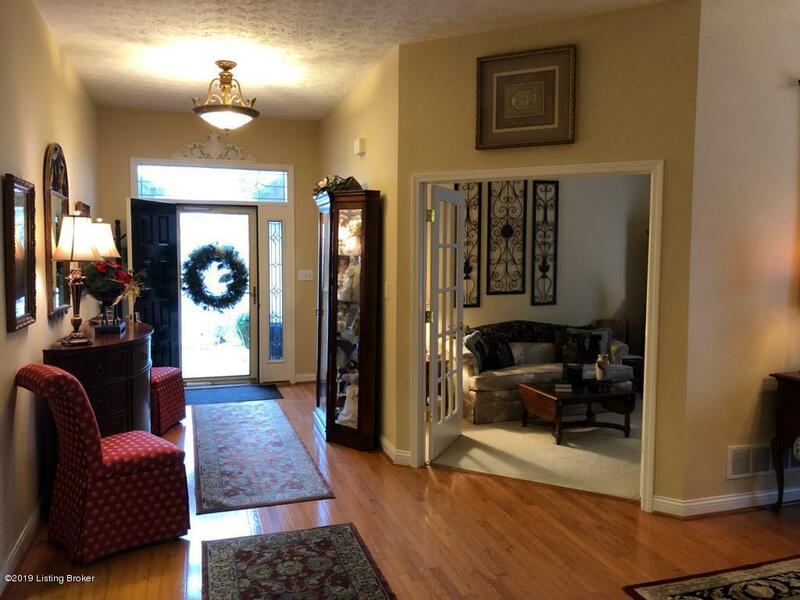 First floor living space includes master bedroom/bath, second guest bedroom and full bath, bonus room which makes a great office space, open concept dining room/great room/kitchen. The second floor has a large bedroom, full bath and another bonus room. On Watterson Trail across from Southeast Christian Church, Close to I-64 and Gene Snyder, restaurants, and shopping. We invite you to come see this lovely home.